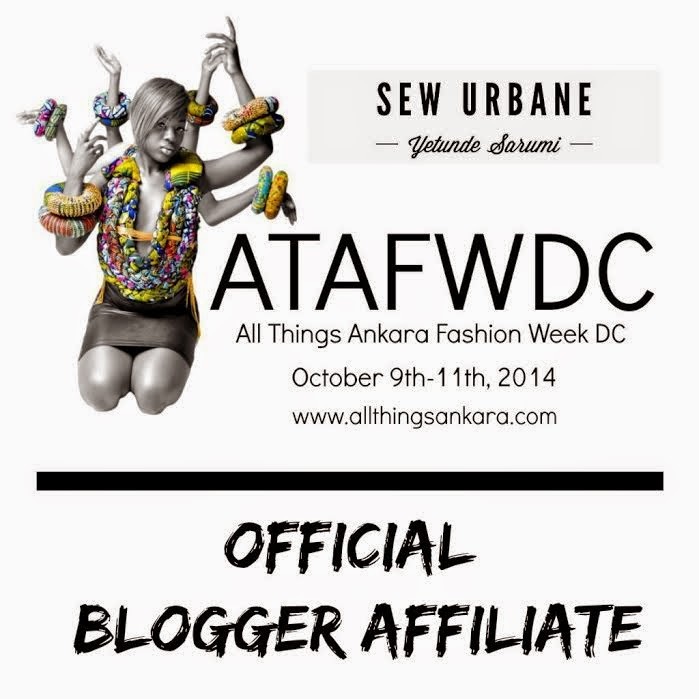 It's an honor to be the Official Blogger Affiliate for All Things Ankara Fashion Week DC 2014 (ATAFWDC). Thank you Nikki Billie Jean, founder and editor-in-chief of All Things Ankara, for asking me to be a part of something this amazing. I'm super pumped and excited, and can't wait to see some great Ankara Fashion. If you are in the DMV (DC, MARYLAND, or VIRGINIA) area, you should definitely come out and support. I'll be there each night, so come out and chat with me, lets get to know each other. :) Sooooo, what should I make to wear for this event? 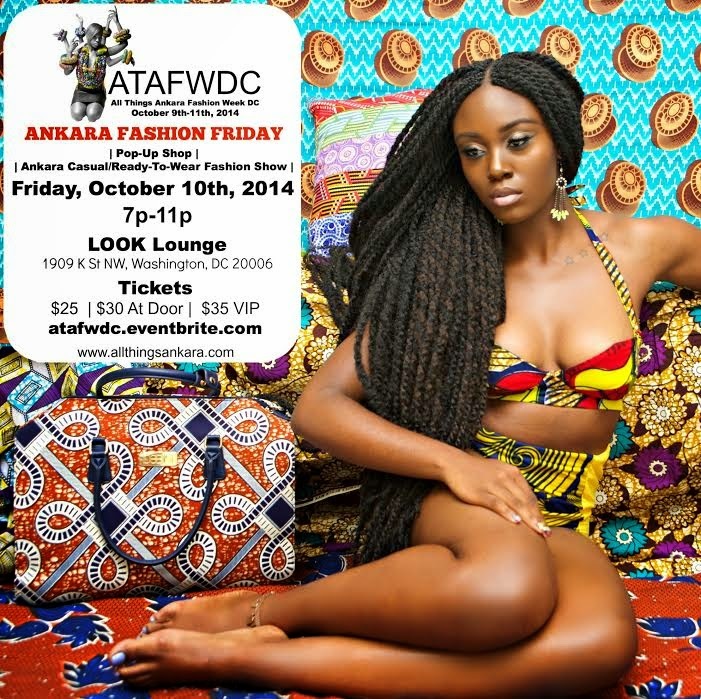 All Things Ankara Fashion Week DC will be Showcasing, Highlighting & Celebrating Ankara Fashion. 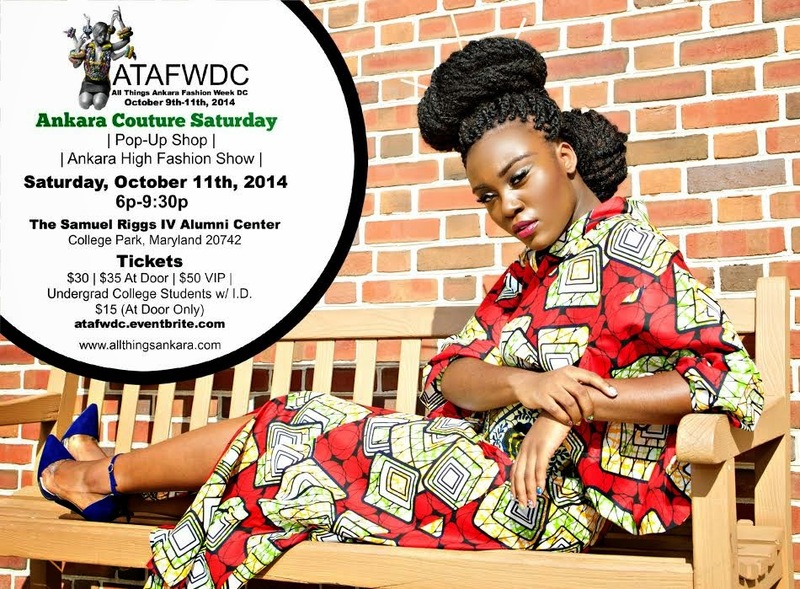 It is One of the Biggest African Fashion Events in D.C.
All Things Ankara Fashion Week D.C. is a semi-annual fashion event that takes place in the Washington, DC Metropolitan Area. The event will showcase,highlight, and celebrate Ankara Fashion.This is the first and largest Ankara Showcase as well as one of the biggest African Fashion Events in DC It will also one of the largest productions of its kind on the East Coast. 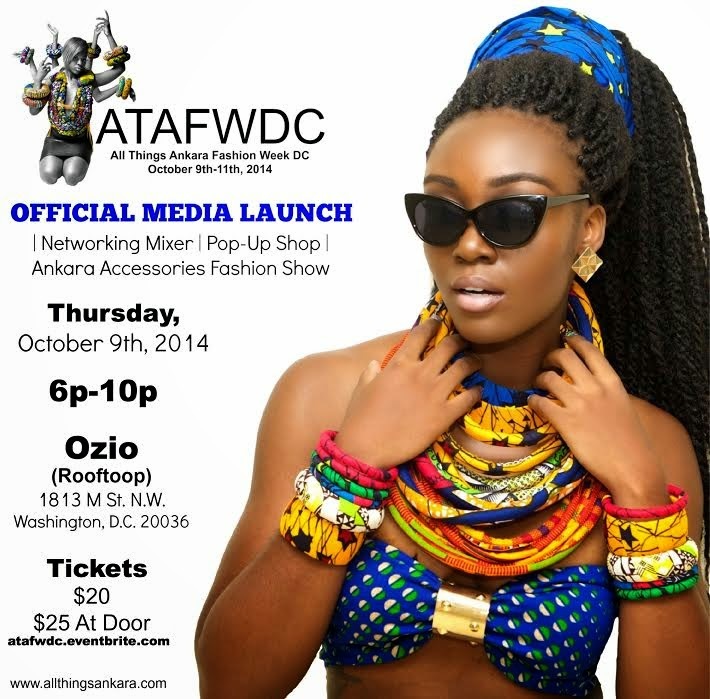 All Things Ankara Fashion Week DC includes: an official media launch/networking mixer, fashion shows, and pop-up shops for vendors. 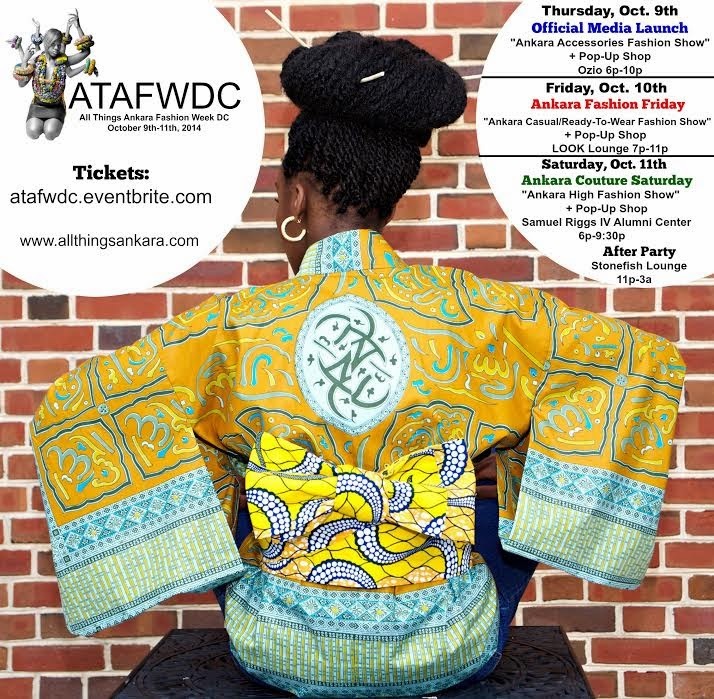 All Things Ankara Fashion Week DC is used as an economic platform to highlight and introduce Ankara inspired designers and small businesses to the general public and untapped demographics. Fashion designers will showcase their latest luxurious Ankara designs on the runway, and small business owners will be able to sell and promote their products during the event. This is definitely an event you don't want to miss, with lots of great designers and vendors. Feel free to reach out to me if you have any questions or contact All Things Ankara. Quick question where do you source your ankara fabric. I have 1 online place I shop from, but would like to find more..Thanks! Most of my Ankara fabrics were actually gifts. But I also purchase some from the local African Fabric Stores in MD. To buy online, check out etsy and also www.vlisco.com.